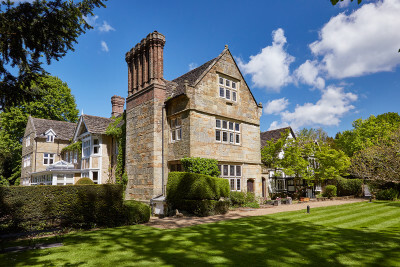 A fine Elizabethan manor house with 28 lavishly decorated rooms, outstanding spa and a fine-dining restaurant set in eight acres of beautiful grounds overlooking Cuckfield Park in the heart of the South Downs in West Sussex. 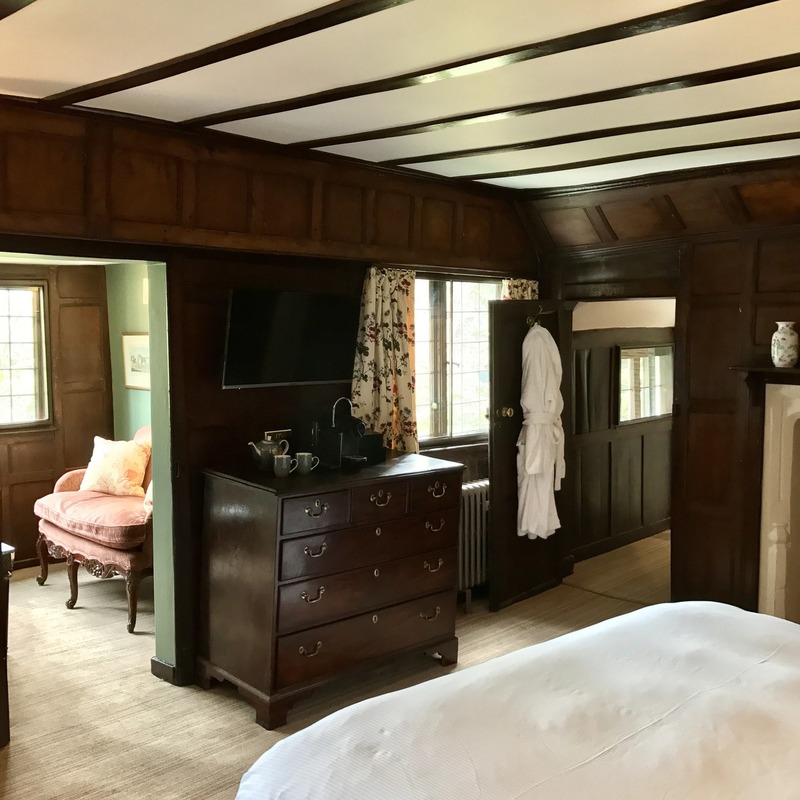 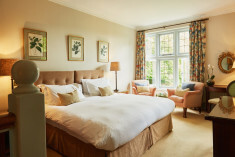 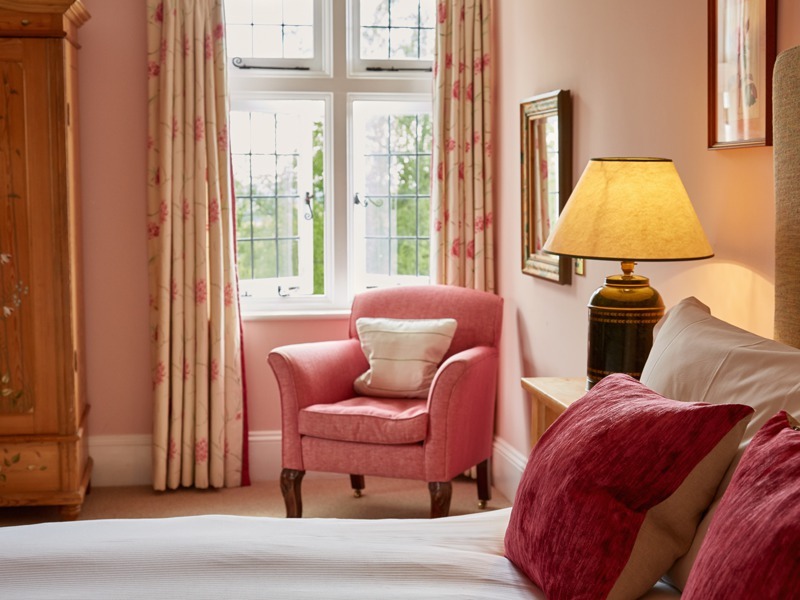 With its history and character, elegant sitting room warmed by a roaring log fire and cosy, wood-panelled bar, Ockenden Manor is a wonderful place to escape to and it's less than an hour from London. 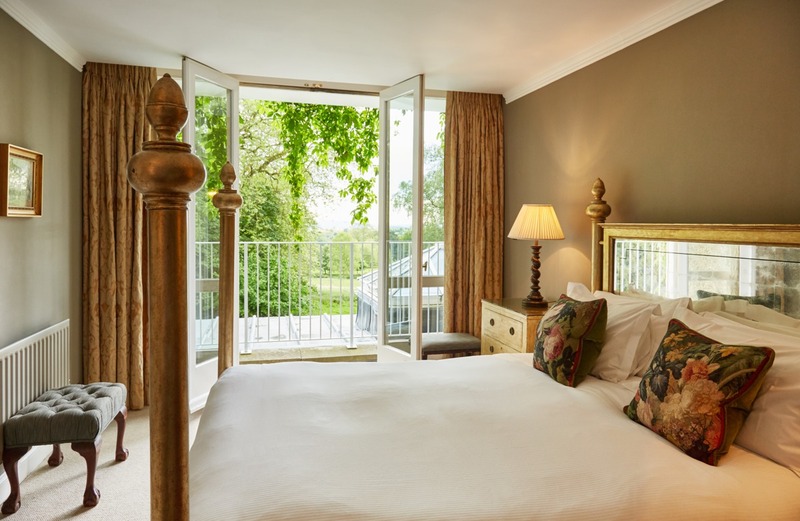 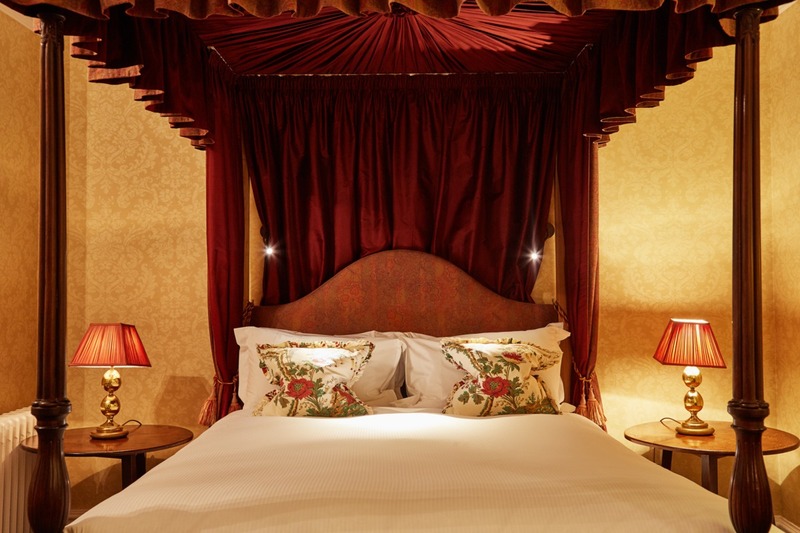 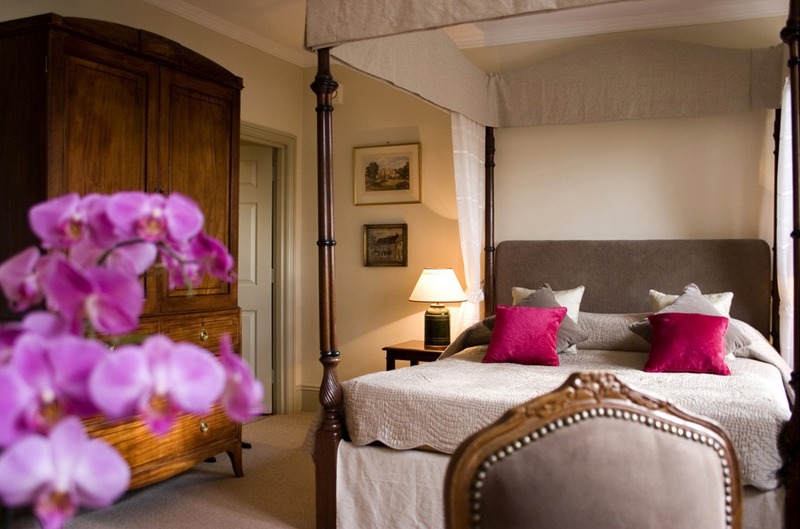 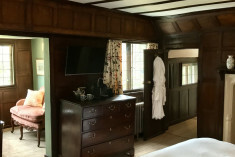 Twenty-eight distinctive bedrooms and suites (some with four-poster beds) all individually styled and named after a member of one of the two families that has owned the building since 1520. 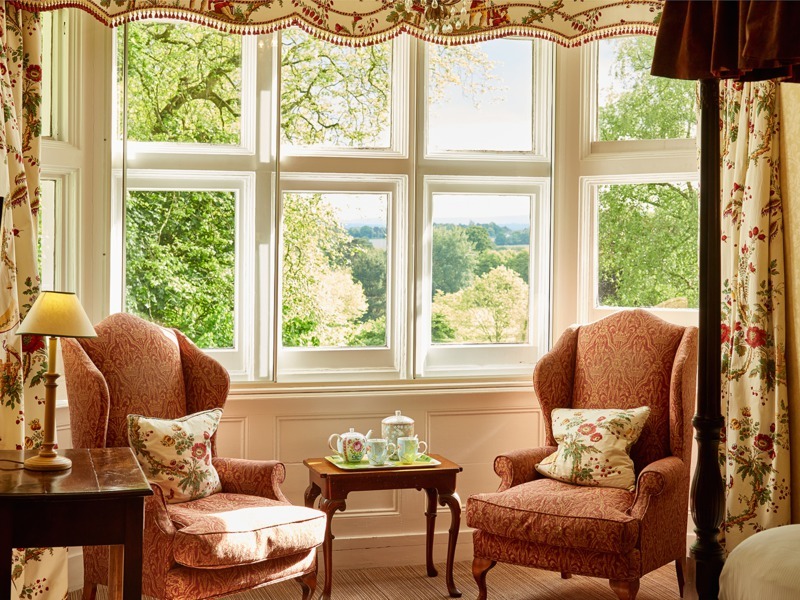 Our beautiful dining room with its sweeping views across the gardens is the perfect setting for award-winning head chef Stephen Crane's menu that cleverly mixes innovation with tradition, echoing the atmosphere of the hotel. 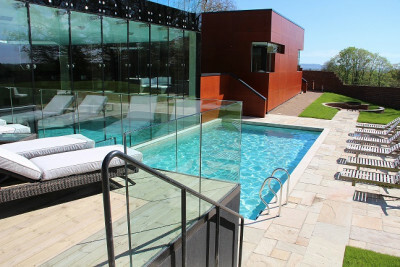 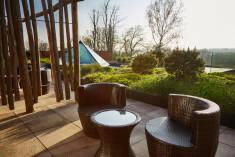 Award-winning and stunning spa sits alongside the hotel and within the 19th century walled garden - utterly modern on the outside and airy and natural on the inside, it is fed by our own natural spring. 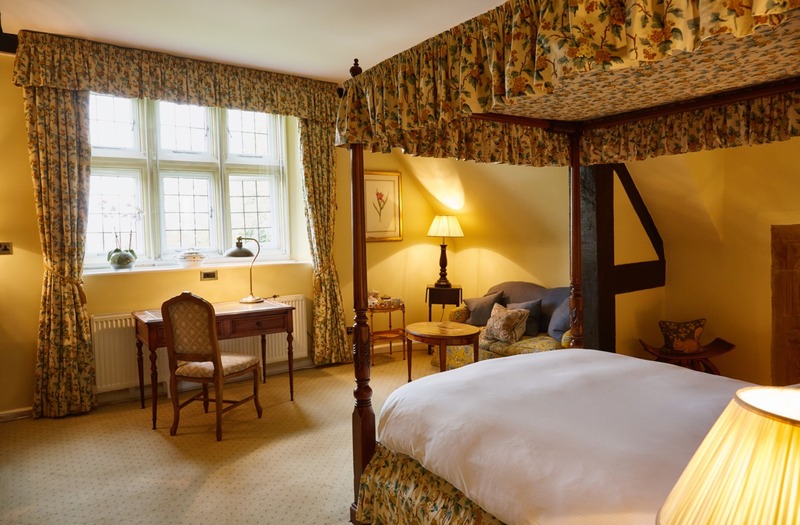 Charming staircases lead you to the rooms and suites in the Elizabethan manor house and beyond the walled garden in our award-winning spa, lie our stunning spa suites. 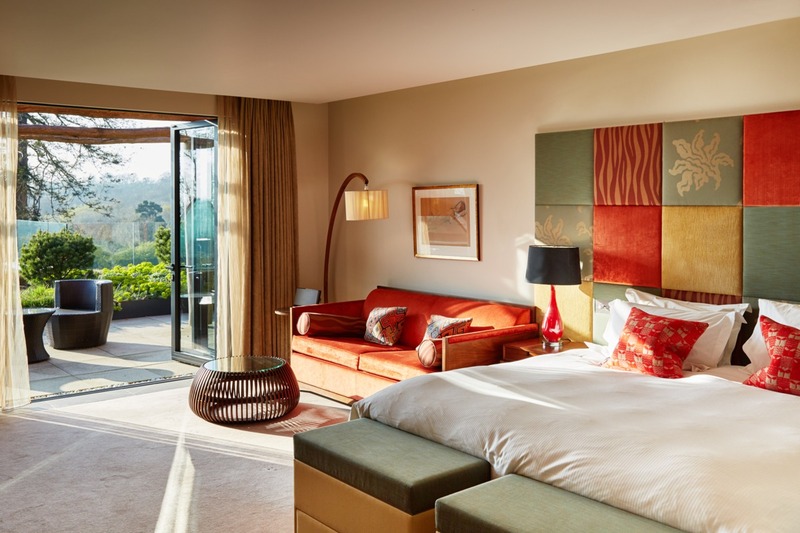 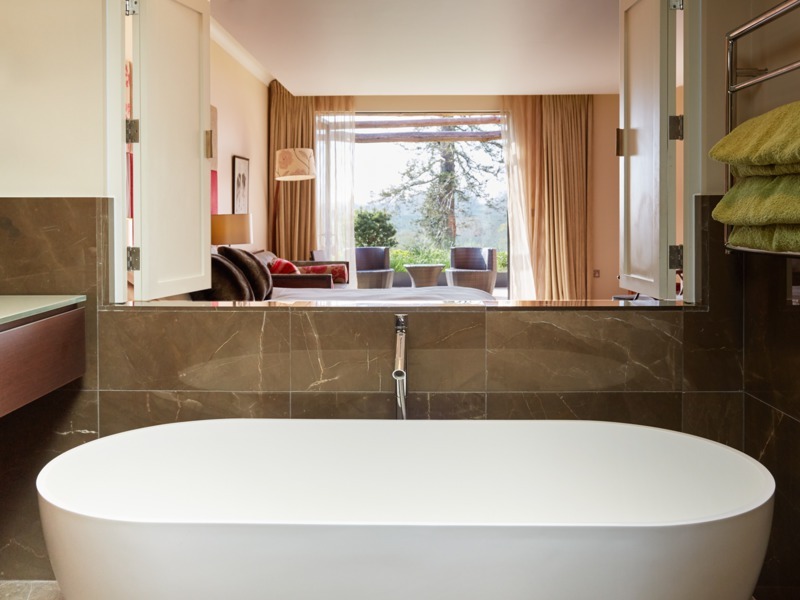 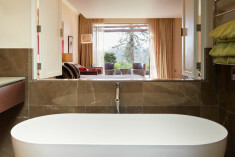 From our fabulous over-sized contemporary spa suites with roof terraces to charming period suites and elegant, individually decorated rooms, there is something to suit all tastes. 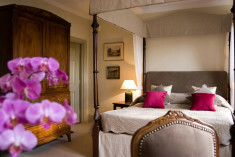 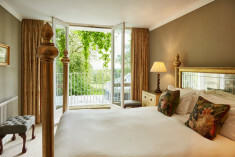 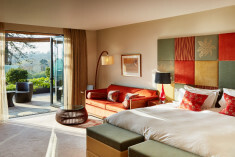 Our charming rooms are individually styled for your comfort and indulgence. 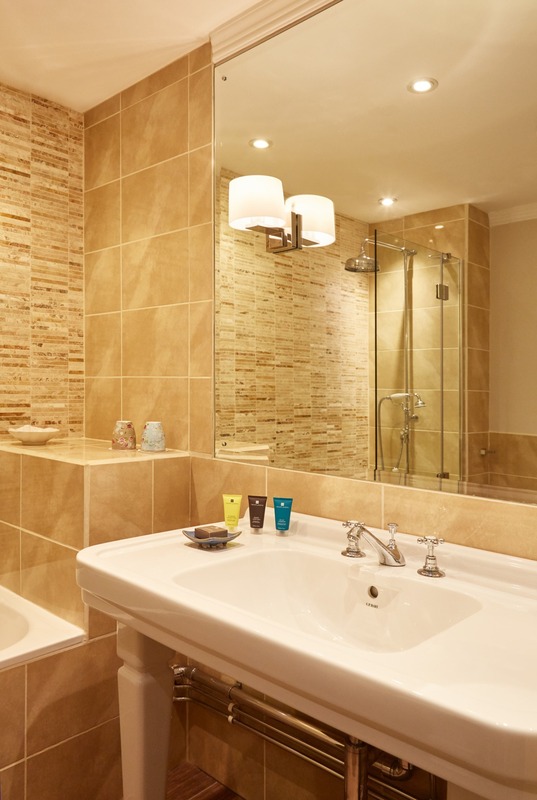 We have thought of every touch for today's traveller. 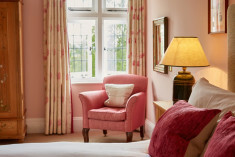 Open for breakfast, lunch and dinner, mid-morning coffee or a full afternoon tea. 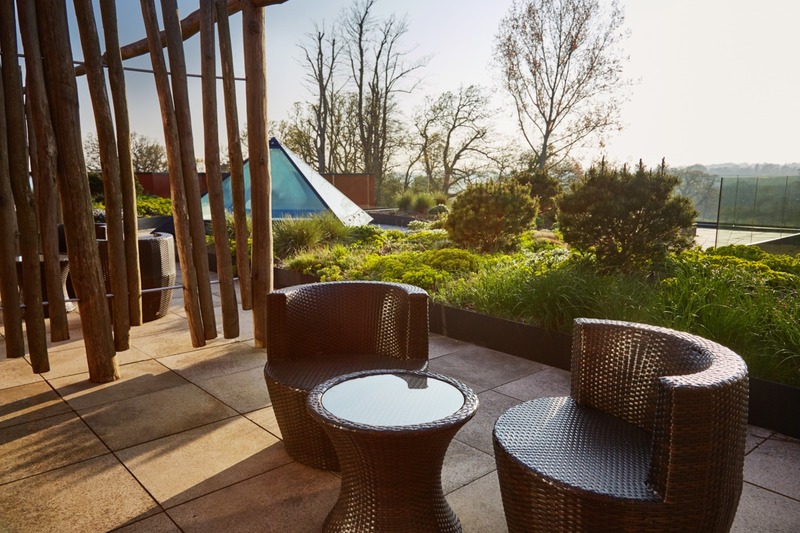 Led by award-winning Head Chef, Stephen Crane, the Restaurant serves some of the finest food in Sussex, and is a beautiful space with far-reaching views over Cuckfield Park. 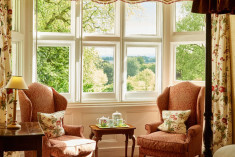 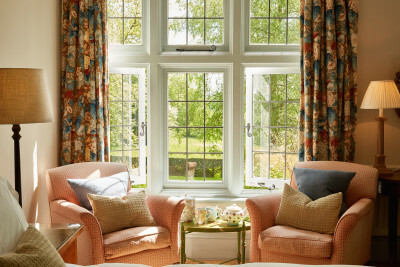 You may like to sit by the fire in our elegant drawing room and when the sun shines head outside to our terrace. 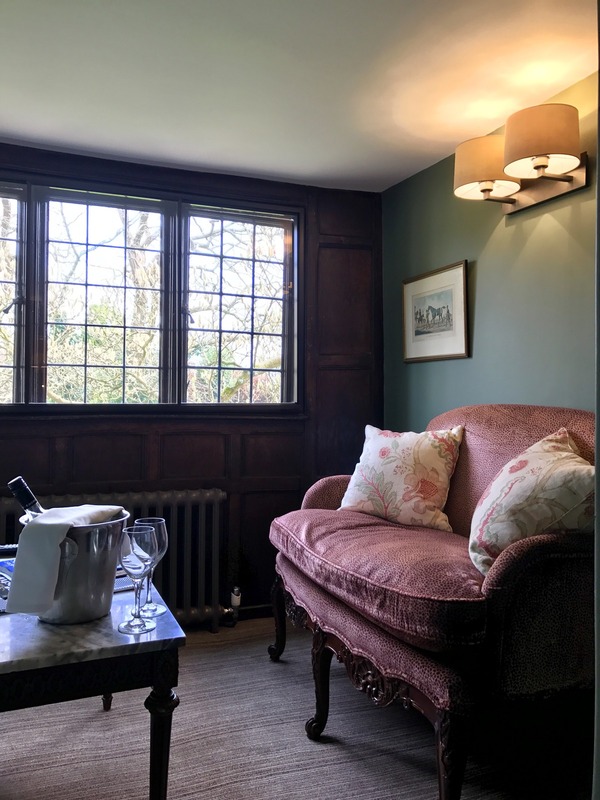 The drawing room and bar are charming and endlessly appealing for a glass of wine, afternoon tea or simply to sit a while and read the papers. 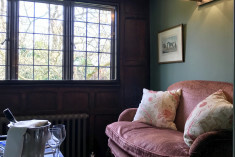 We use quality, locally sourced ingredients from Sussex on our menu. 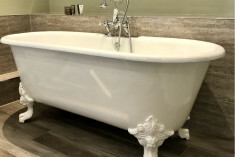 We have great relationships with local suppliers, some of whom we have been working with for many years. 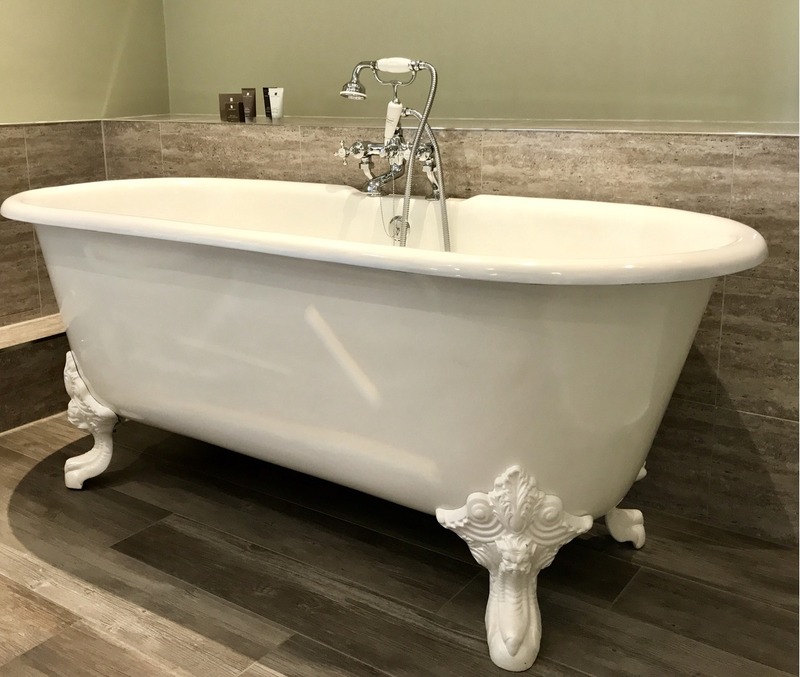 They know exactly what we want and they deliver excellent produce to us every time and this ensures that the high standards we set are continuously delivered - it is a team effort, from field (or sea) to fork. 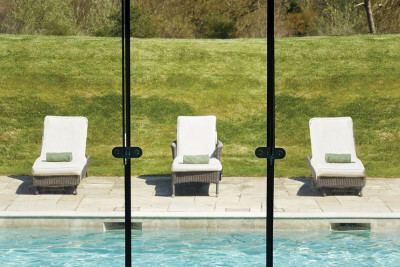 The perfect getaway and only an hour from London.